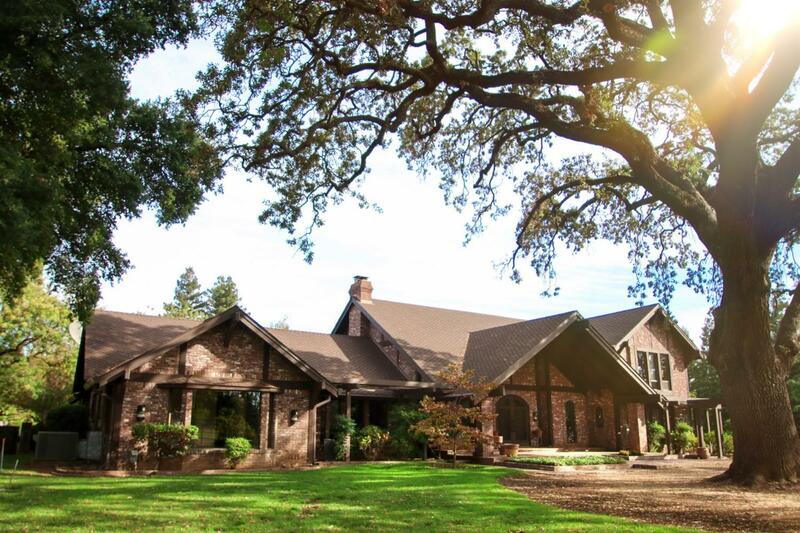 An often overused description, this is truly a ONE OF A KIND ESTATE in the heart of Elk Grove. Too many updates and features to list. Generational value with development potential as well. This is a must see property!